Come join the top crew in Arizona, winning medals and forging new challenges from Alcatraz to Napali and IVF World Sprints. We are recruiting and have crews forming up at all levels, novice to expert, keiki to adult. 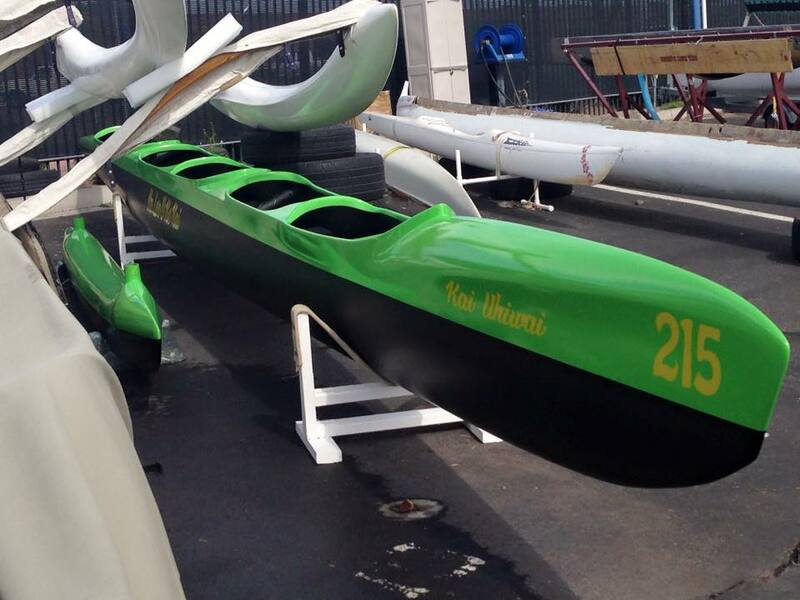 We would also like to invite you to meet the newest member to our family – a Pure unlimited outrigger canoe. A beauty in Na Leo green! Thanks to everyone who joined our Ohana, our new board of directors and officers for our canoe blessing on Sunday, February 22nd at Tempe Town Lake. We will also host a workshop by club member and Olympian Kamini Jain in March. Check us out on FaceBook or just come out on Mondays (men), Tuesdays (women), Thursday and Saturdays (everybody) and Sunday (kids team). We meet us under the white umbrellas to the left of the boat ramp. Good luck to all our canoe paddlers competing in the Socal Winter Series in OC1, OC2 and SUP!